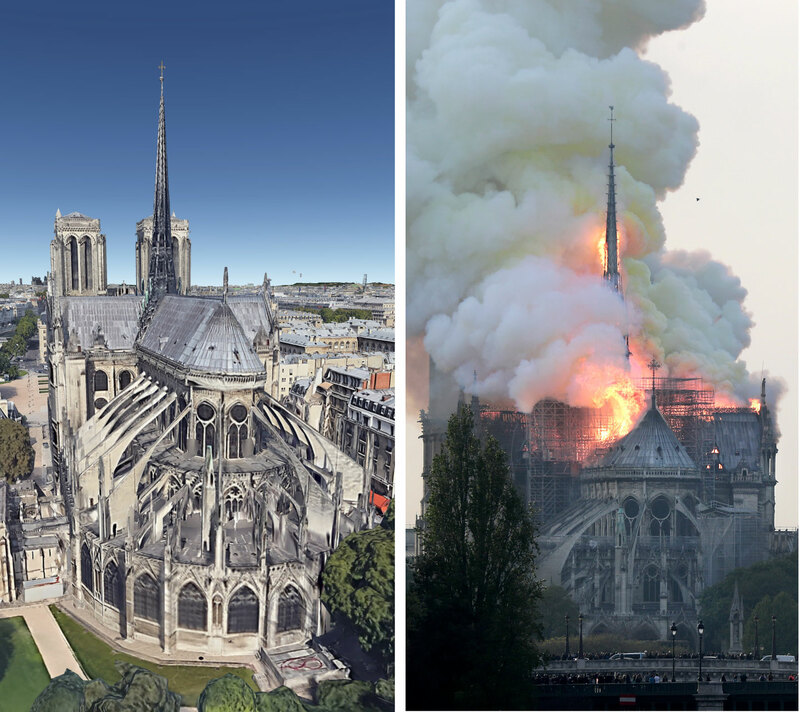 “It’s not about the faith — Notre-Dame is a symbol of France,” said Emmanuel Guary, a 31-year-old actor who was among a huge crowd amassed on the Rue Rivoli, on the Right Bank. Many had tears in their eyes. To continue reading this, please see The New York Times.